1. To approve the budget expenditures structure of the partial elections for Mayor of Kavaja Municipality, dated on May 7, 2017. 2. On the appointment of the members of CEAZ no. 42, the elections for the Mayor of Kavaja Municipality, dated on May 7, 2017. 3. Secretary of the CEAZ no. 42, to be appointed. 4. On the establishment and calling for the first meeting of CEAZ, no.42. easily accessible by the Voters. 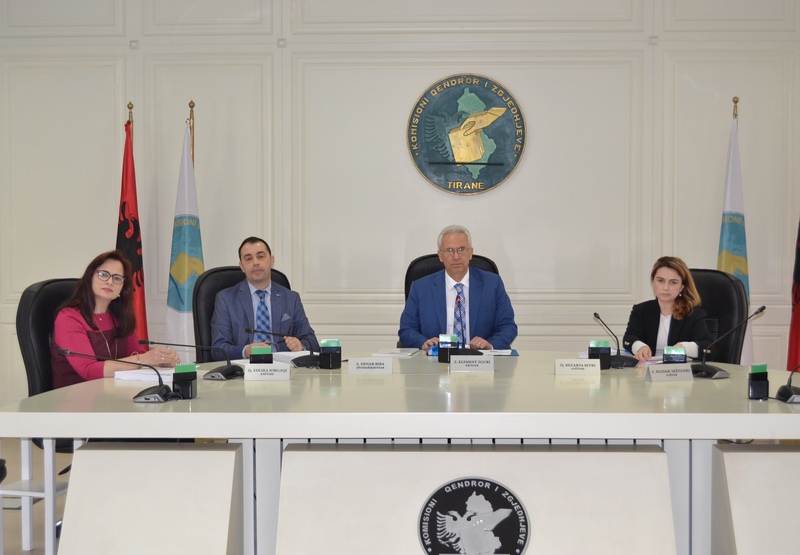 Albanian Assembly, dated on June 18, 2017 “. 9. 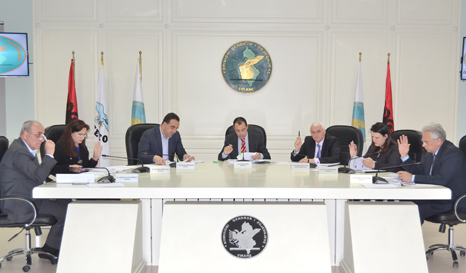 To verify the statements in the self-declaration candidate, from the multi-name list for the municipal councils pursuant to law No. 138/2015, “to ensure the integrity of the persons elected, appointed or holding public functions. 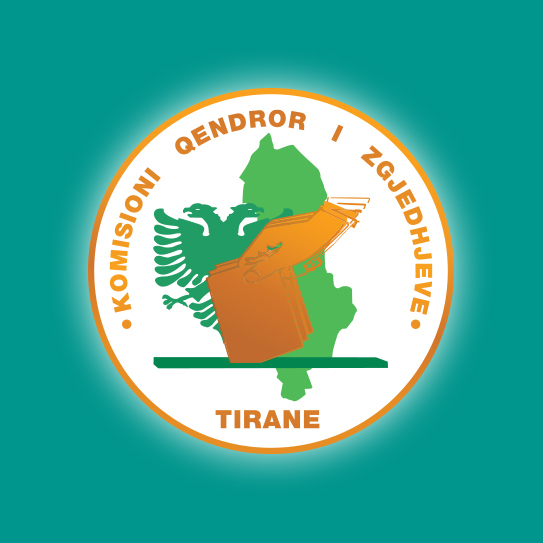 f. Tiranë District, Kavajë Municipality , Mr. Manxhuel Kodra.